Street Fair season has arrived, just as the rainy weather returns. Of course. Belgian beer and a Timbers match too though, so it’s going to be a lovely weekend all around. 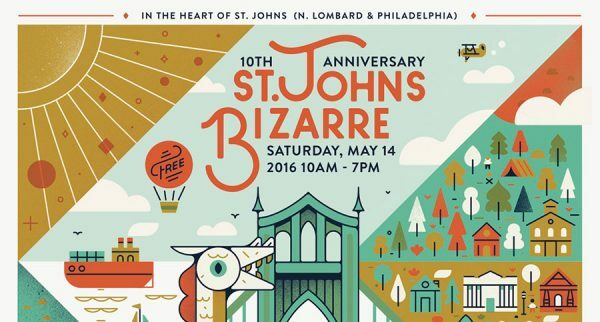 Cheers to Belgian Beers is back for its 10th year in 2016. The Belgian-style Beer Festival will feature a single yeast strain, with which brewers will brew a unique Belgian Style beer. This year the yeast strain is 58 Lioness. In order to demonstrate the diversity the yeast strain, as well as show off the creativity of Oregon Craft Brewers, the color and strength of each brewer’s beer is determined by a dart throw. 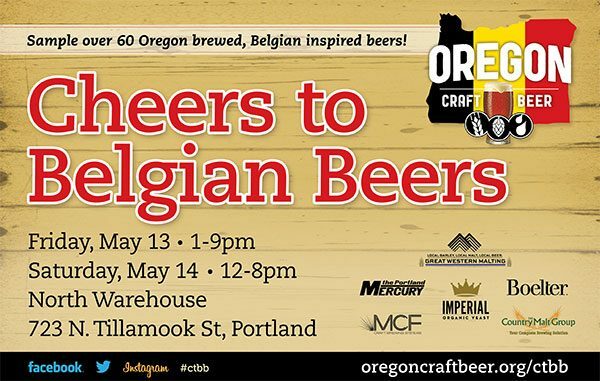 When Portland’s Cheers to Belgian Beers started in 2007, it was to help introduce Oregonians to the breadth of style and flavors of beers brewed in Belgium. The 2015 Cheers to Belgian Beers featured 60 beers from 57 brewing companies. Trains, trains, trains! What better way to celebrate Portland Train Day than at Oregon Rail Heritage Center – the only working rail museum in Portland? Oregon Rail Heritage Foundation is resurrecting Portland’s celebration of trains with the first annual Portland Train Day. ORHF’s Portland Train Day joins Train Days across the country in commemorating the completion of the first transcontinental railroad with the pounding of the ‘Golden Spike’ at Promontory Summit, Utah on May 10, 1869. 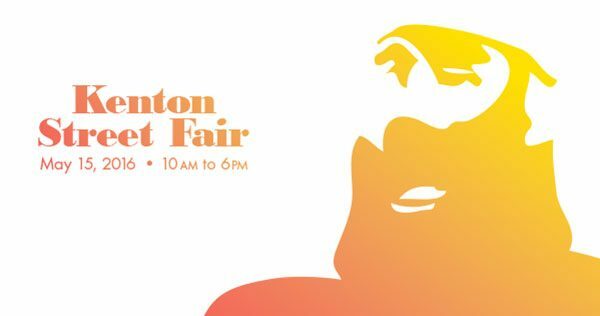 The 7th annual Kenton Street Fair, an annual celebration of diverse and engaged communities aimed at promoting local growth and a sustainable future for Historic Kenton, takes place Sunday, 15 May 2016 in the Kenton Business District on North Denver Avenue (between N. Willis & N. Watts). The festivities include live music performances on multiple stages, a children’s parade and other activities for the kids, vendors galore, and a whole bunch of people dressed as Paul Bunyon! New York City Football Club visit Providence Park on Sunday, 15 May 2016 to face the Portland Timbers. The Timbers aim to regain form after two consecutive losses on the road. NYC FC, winners of their last two matches, hopes to continue their recent strong form against Portland. The match begins at 4:30 PM.